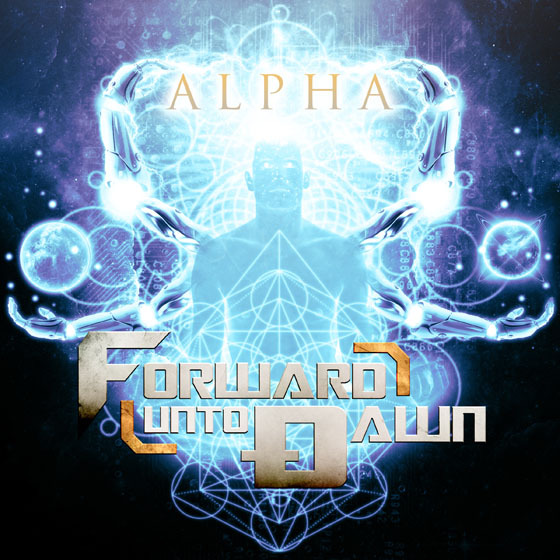 Haligonian progressive metal unit Forward Unto Dawn are set to unleash their latest EP Alpha next week, but Exclaim! is offering up an advanced listen to the new record right now. The five-piece band defy convention, drawing influence from classic progressive metal acts like Dream Theater and modern experimenters like Between the Buried and Me — as well as less-expected aspects of jazz and blues. It's a combination that allows the group to "to explore a wide variety of structures and sounds without seeming unnatural or out of their element." Alpha opens with the sparse, haunting guitar intro of "Transcendency" before launching into the rest of the pummelling seven-song set. Melody mixes with loud, fast riffs, exploratory bass lines, pounding drums and fierce growls throughout the album, delivering a chilling collection of new material from the East Coast group. 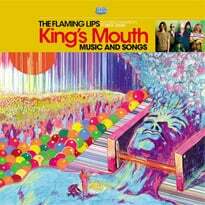 The EP was recorded at Spider Studios in Cleveland, OH, and was produced by Tony Gammalo and the band. Alpha makes its official debut on April 7, but you can scroll past the band's upcoming tour dates to stream it in its entirety below right now.